Afew x Saucony Shadow Master 5000 "Goethe"
Wolfgang Johann von Goethe is one of the most respected poets in the world and belongs to the inner circle of representatives of the world literature. 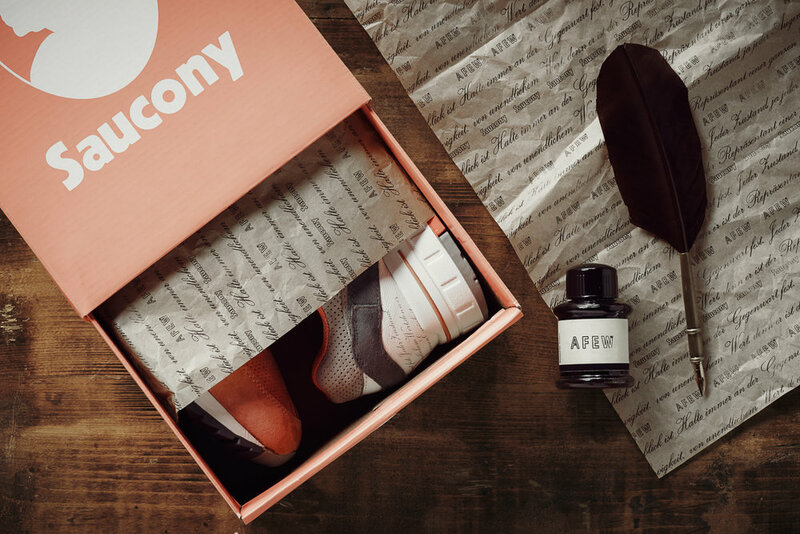 With that being said, Afew would like to introduce to you their upcoming project, in collaboration with Saucony. Inspired by the near by Goethe Museum in Düsseldorf, you can get a first impression of the beautiful colorway they have used, with a lot of premium materials and a little hint to its unique details. Set to release October 14. RAFFLE now open. Stay tuned for more info.